Sequentia Legenda (aka Laurent Schieber) is a french musician songwriter and performer. 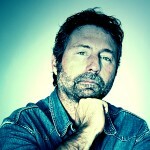 Permeated by his teenage years by electronic music of the 70s and 80s, by the movement “Berlin School”, New Age. 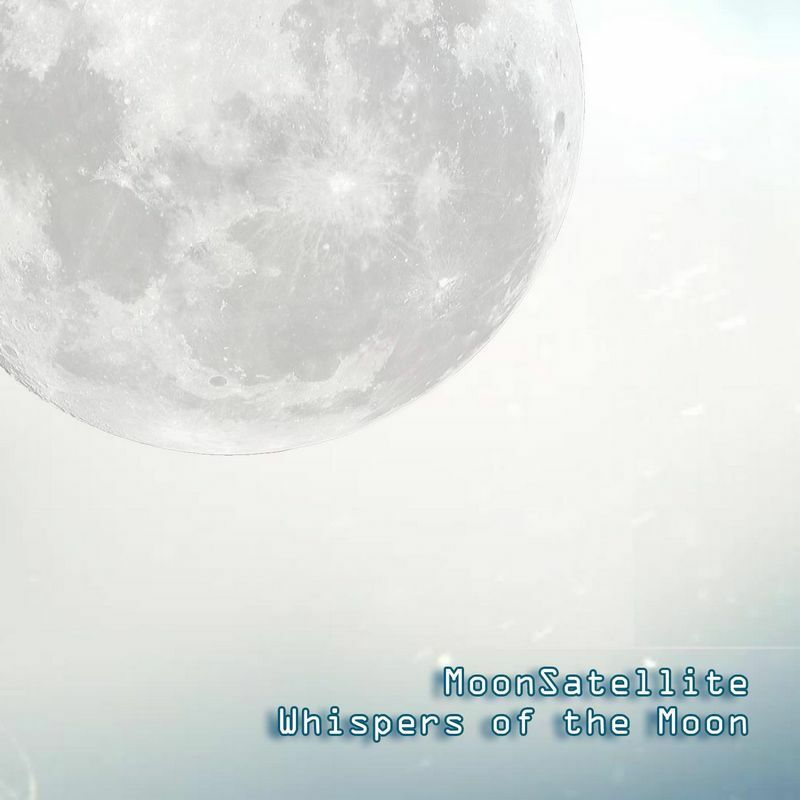 The mystical and atmospheric music of Sequentia Legenda is composed by string & atmospheric pads, melodic lines of synthesizers, punctuated with the phrasing of the sequencers. 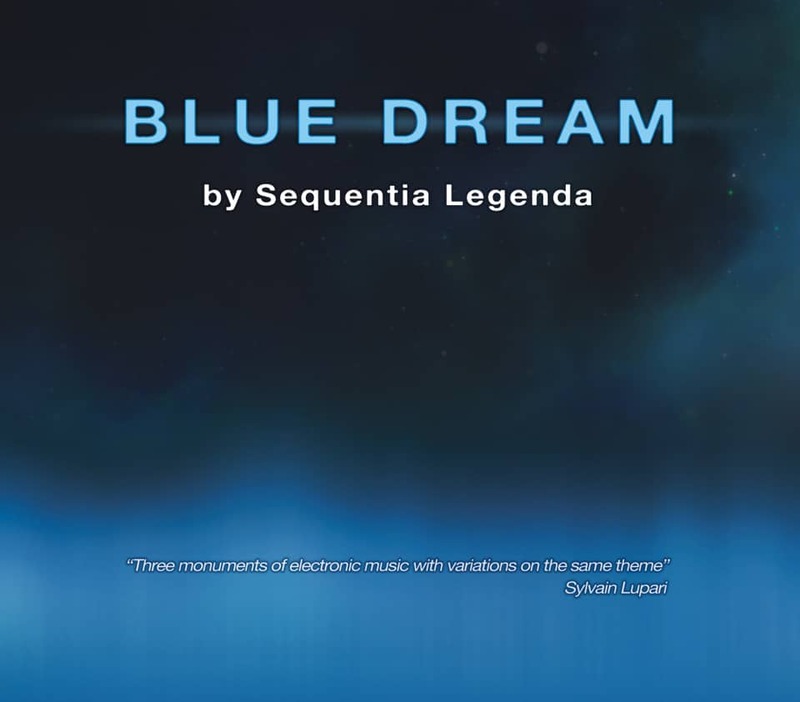 The musical journey of Sequentia Legenda trains you in a hypnotic and cosmic musical vision. From the blue planet named Earth. More precisel, from France. What does your music resemble to ? 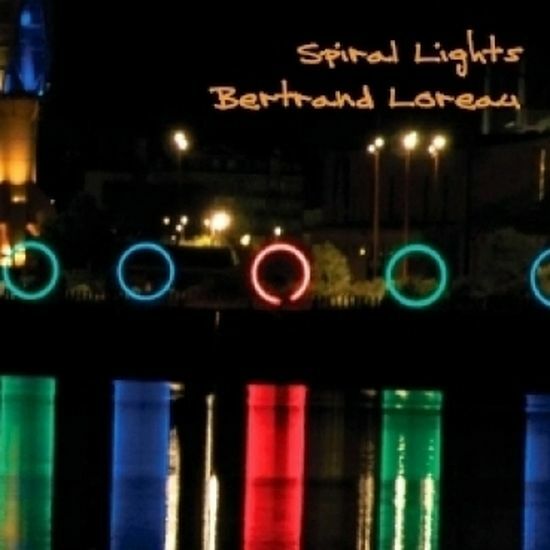 It is electro music, based on pads and sequences. Synthesizers and sequencers are emphasized. 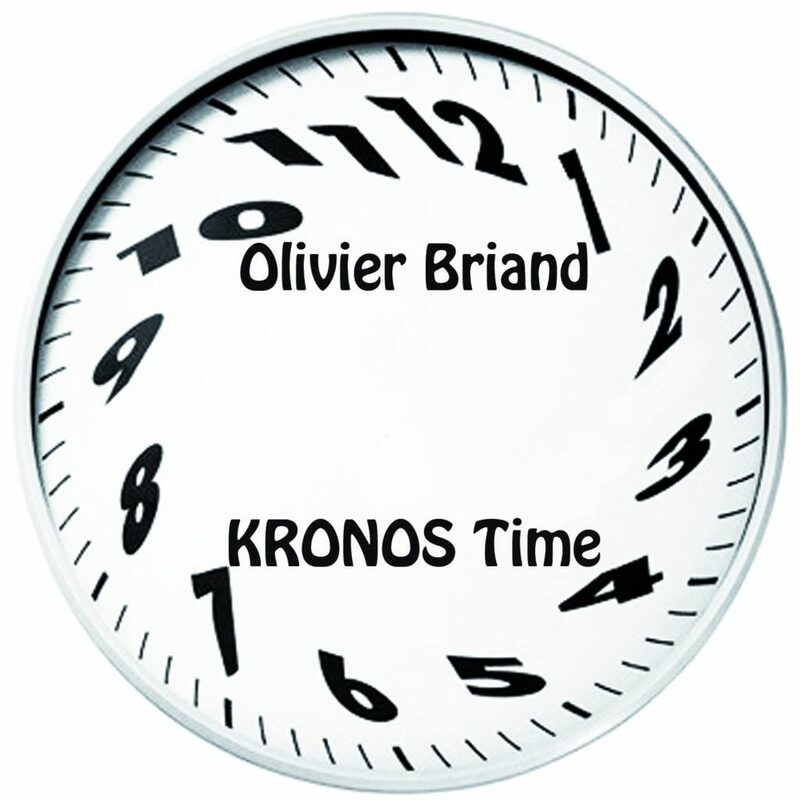 Electronic music inspired by the movement “Berlin School”, the “Krautrock” style, and by Klaus Schulze. 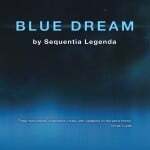 New member of Patch Work Music since summer 2015, Sequentia Legenda releases his first CD called « BLUE DREAM« , with the help of Olivier Briand for the mastering. 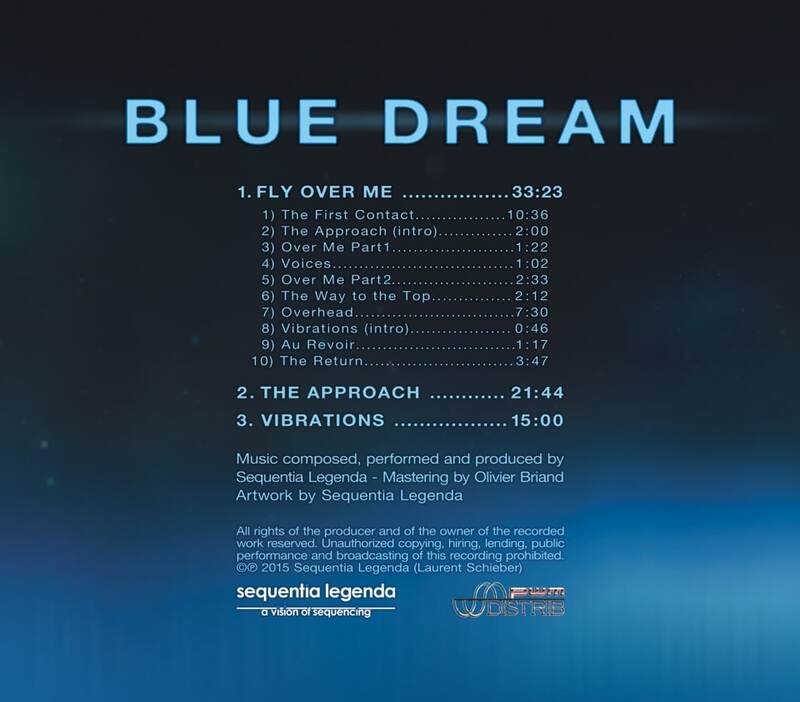 After one year’s work, « BLUE DREAM » is an album mixing nostalgia, mystery and hope. 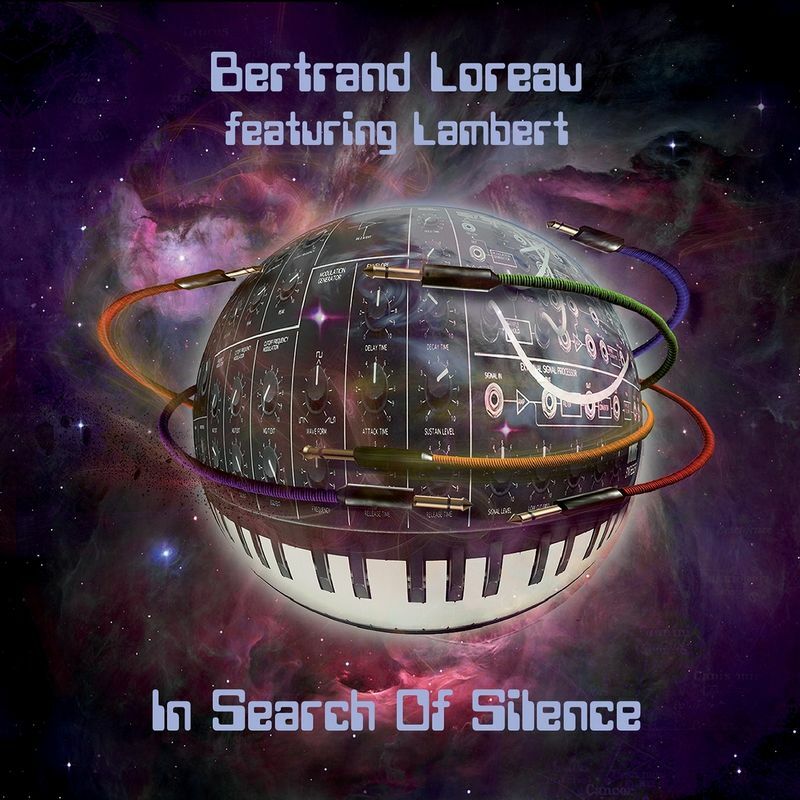 The musical atmosphere of Sequentia Legenda is intended to be captivating, hypnotic, ambient and a showcase of the finest hours in « Berlin School » music. Sequences follow one after the other and merge with strings and choirs, giving place to melodic lines. 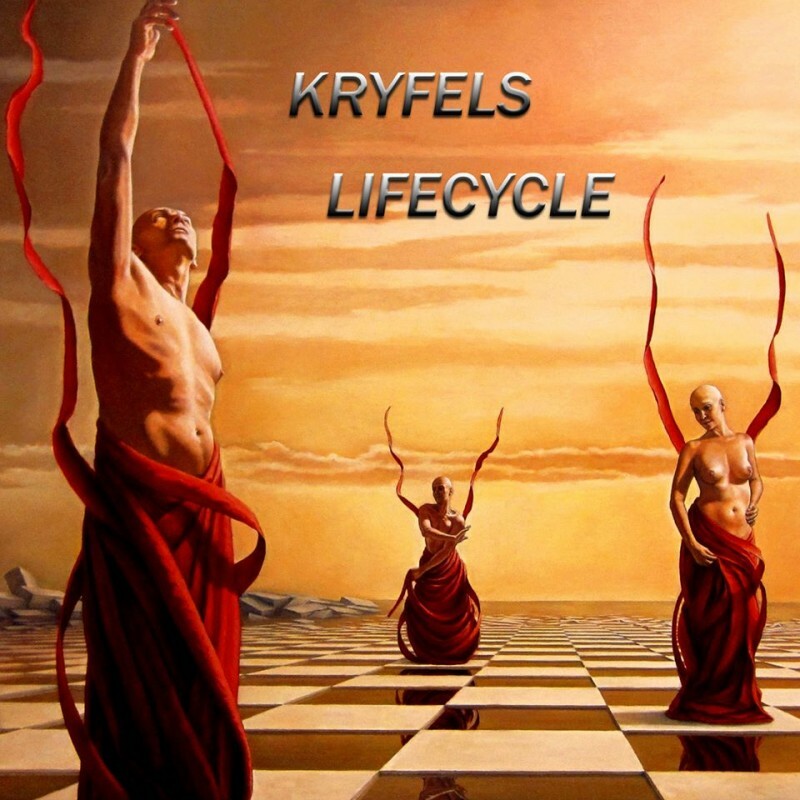 Sequencers and synthetizers form a symbiosis and take you on an hypnotic and cosmic journey. 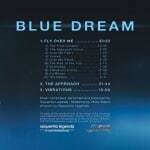 You can buy « BLUE DREAM » at PWM Distrib.